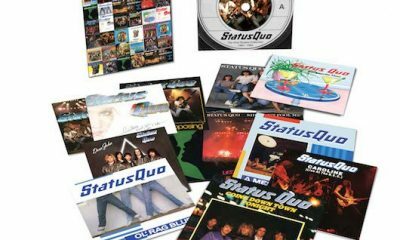 Humble Pie’s ‘A&M Vinyl Box Set 1970-1975’ collects the band’s finest albums in one glorious box set – and it’s out right now. 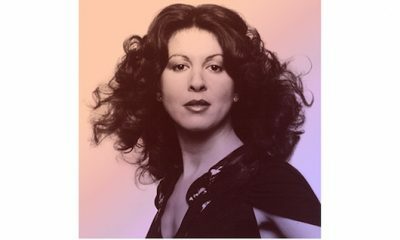 Seasoned British vocalist Elkie Brooks had the compilation Pearls — The Very Best of Elkie Brooks released by Virgin EMI on 26 May 2017. 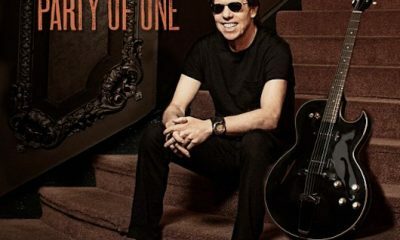 Blues-rock guitar stalwart George Thorogood is to mark his return to Rounder Records with the 4 August 2017 release of Party Of One. 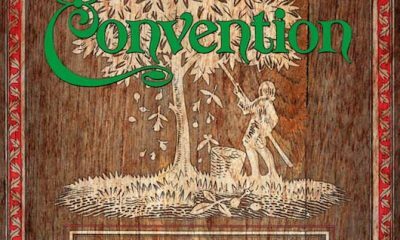 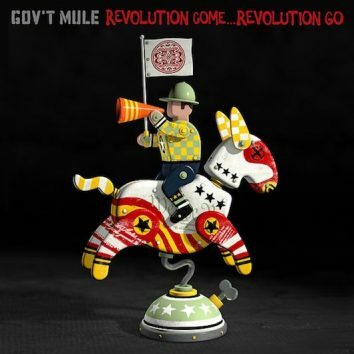 Southern rock staples Gov't Mule will return with the new album Revolution Come…Revolution Go on Fantasy Records, via Concord Music Group, on 9 June 2017. 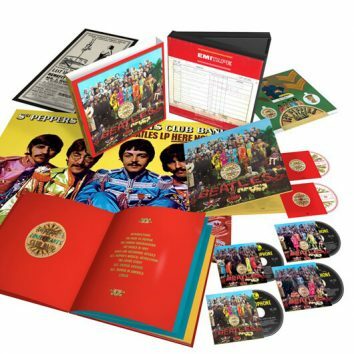 The Beatles have announced a super deluxe 50th-anniversary reissue of their groundbreaking ‘Sgt Pepper’s Lonely Hearts Club Band’ album for 26 May. Renowned jazz guitarist-singer John Pizzarelli will mark the anniversary of a landmark collaboration with the 28 July 2017 release of Sinatra & Jobim @ 50. 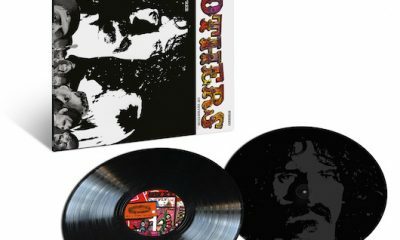 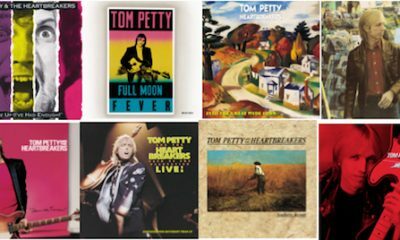 Following the release of Tom Petty And The Heartbreakers’ Complete Studio Album 1 and 2 box, their individual albums will be released on vinyl on 2 June. 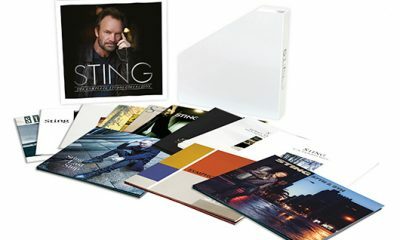 Sting’s ‘The Complete Studio Collection’ box set collects all 12 of the former Police frontman’s solo albums, and is due for release on 9 June. 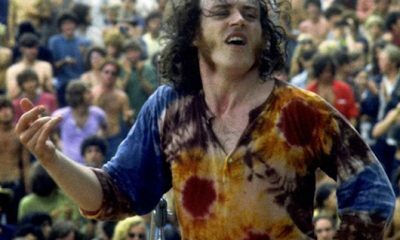 A new feature-length documentary about late, great English vocalist Joe Cocker, Mad Dog With Soul, is released by Eagle Rock Entertainment on 23 June 2017. 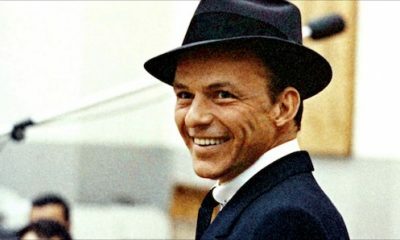 Frank Sinatra's daughter Tina has curated a collection of some of his best-loved recordings for a compilation for children and parents, out on 12 May 2017.